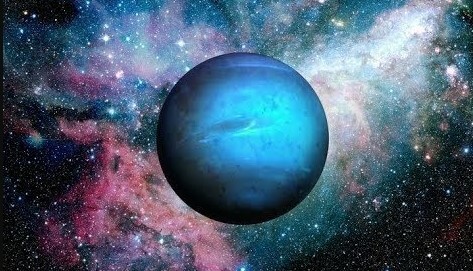 As said alien solar systems that are home to so-called Hot Jupiters are unlikely homes for Earth-like planets. 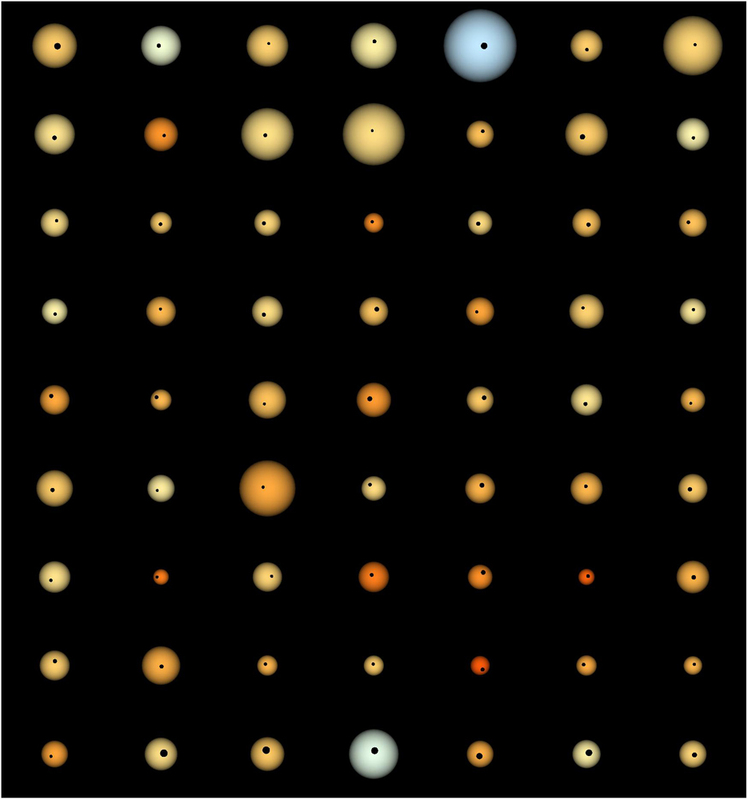 Hot Jupiters get their name from the fact that they are approximately Jupiter’s size, but extraordinarily near their stars, at about a tenth of the distance from Mercury to our sun. 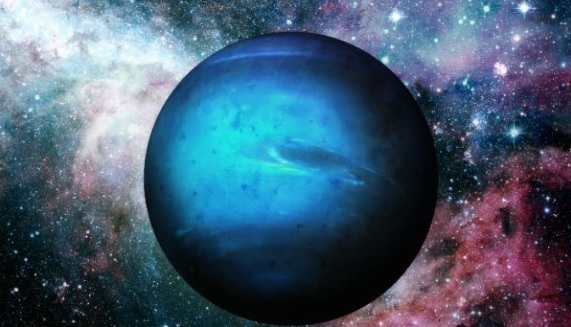 These roaster planets are among the alien worlds that astronomers have discovered most often since their size and proximity to their parent stars mean they exert large gravitational tugs on their hosts that scientists can readily spot. 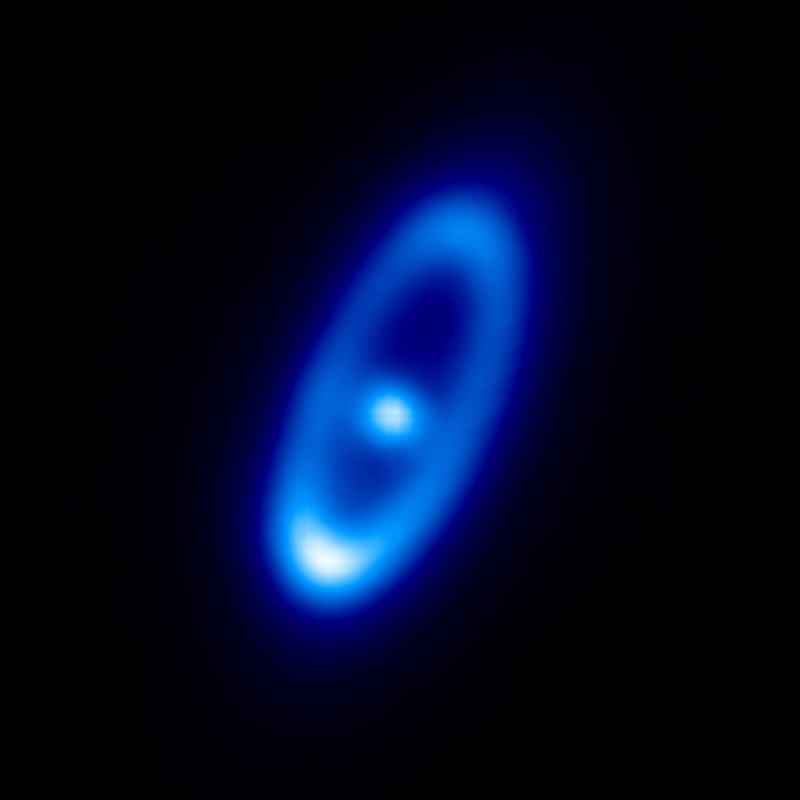 The Herschel Space Observatory has studied the dusty belt around the nearby star Fomalhaut. As said scientists the dust appears to be coming from collisions that destroy up to thousands of icy comets every day. Fomalhaut is a young star, just a few hundred million years old, and twice as massive as the sun.Fomalhaut’s comet belt arrangement is similar to the Kuiper belt of icy objects beyond the orbit of Neptune in our own solar system. 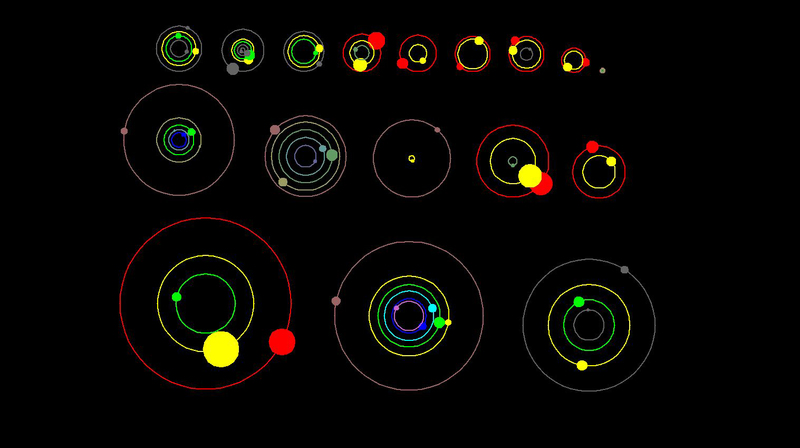 NASA’s Kepler mission has discovered 11 new planetary systems hosting 26 confirmed planets. 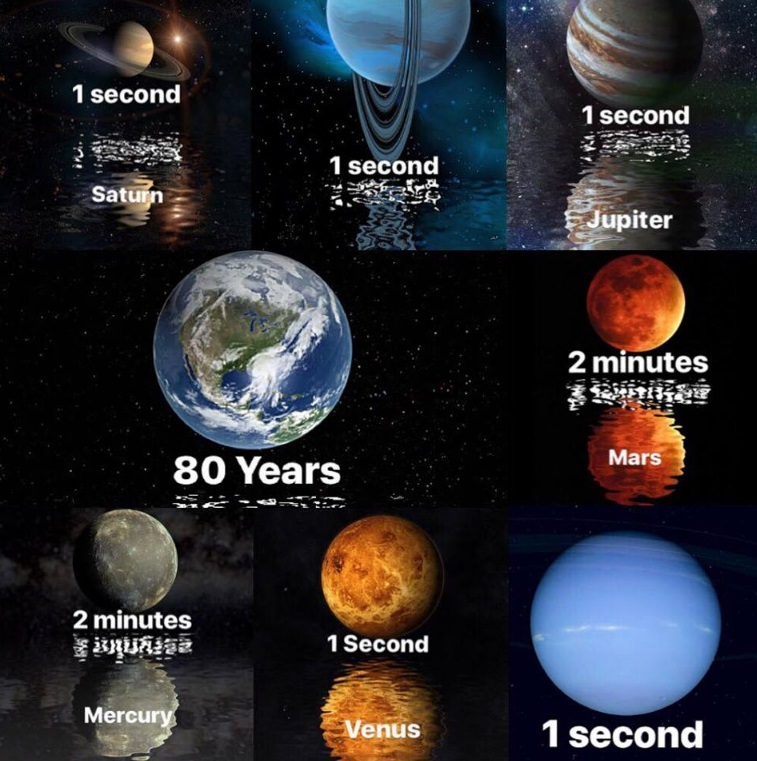 These discoveries nearly double the number of verified planets and triple the number of stars known to have more than one planet that transits, or passes in front of, the star. 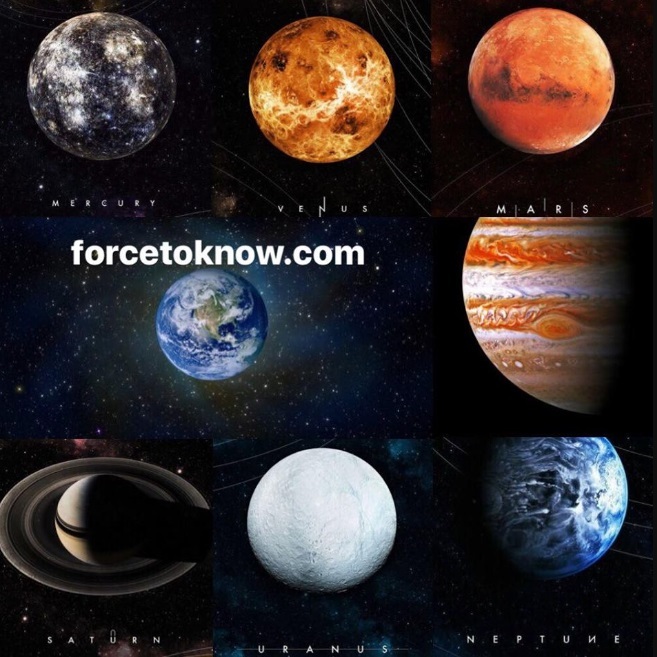 The planets orbit close to their host stars and range in size from 1.5 times the radius of Earth to larger than Jupiter. 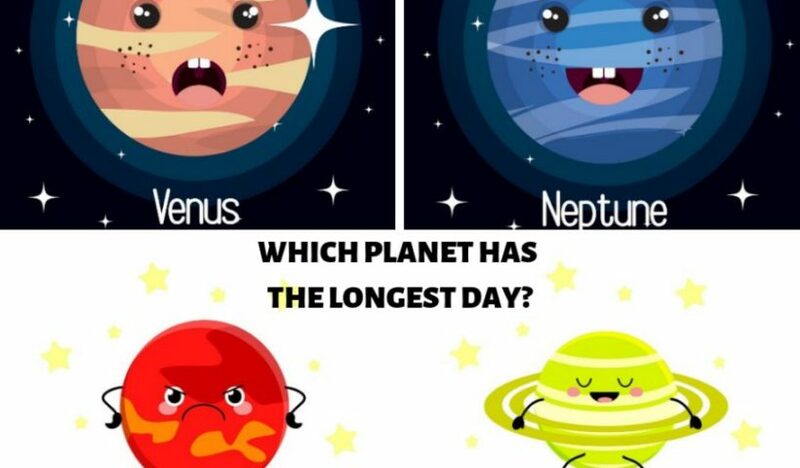 Fifteen are between Earth and Neptune in size. 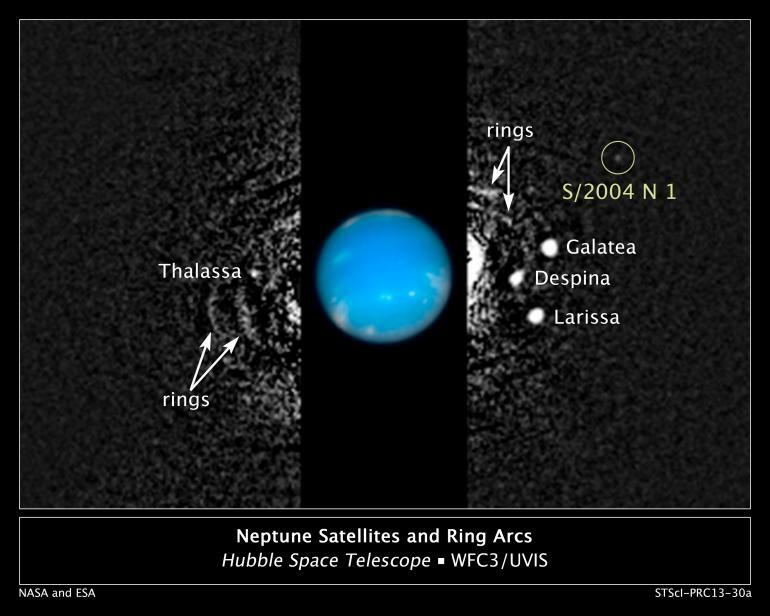 Further observations will be required to determine which are rocky like Earth and which have thick gaseous atmospheres like Neptune.